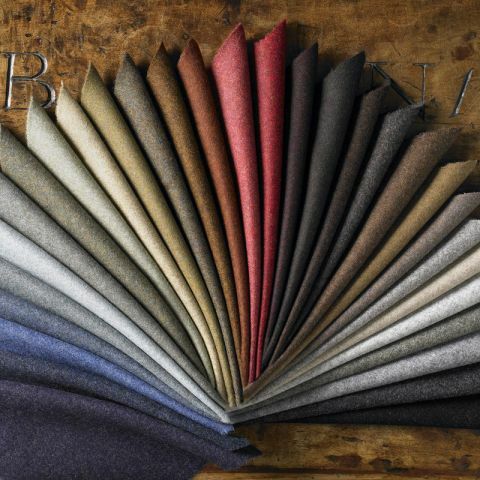 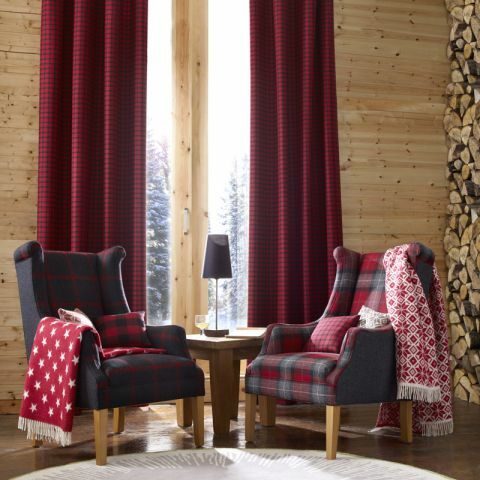 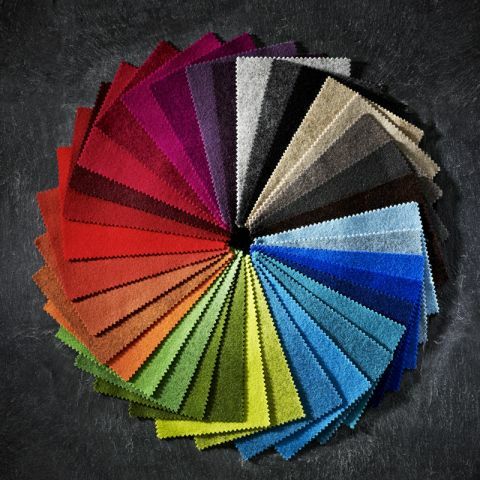 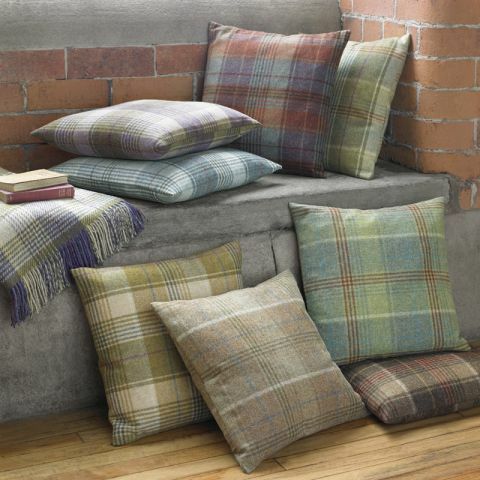 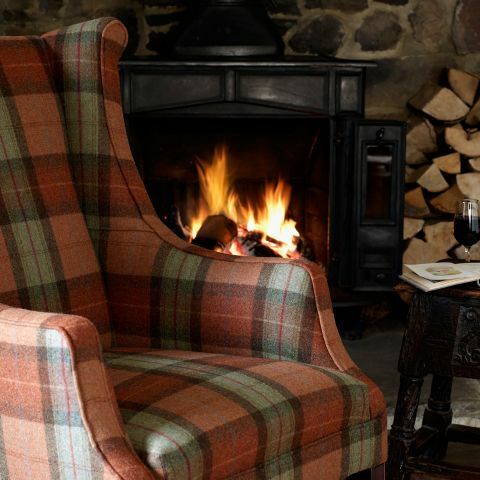 All of these luxury woollen furnishing fabrics are created at Abraham Moon's fully vertical mill in Guiseley, West Yorkshire. 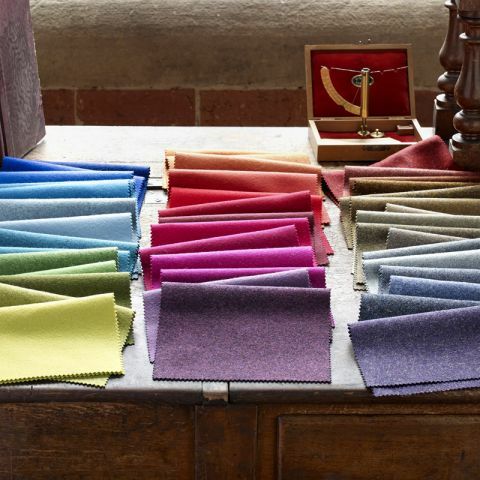 From there they control all the processes; dyeing and blending the raw wool fibres, spinning the melange yarns, warping, weaving, and then finishing the fabrics. 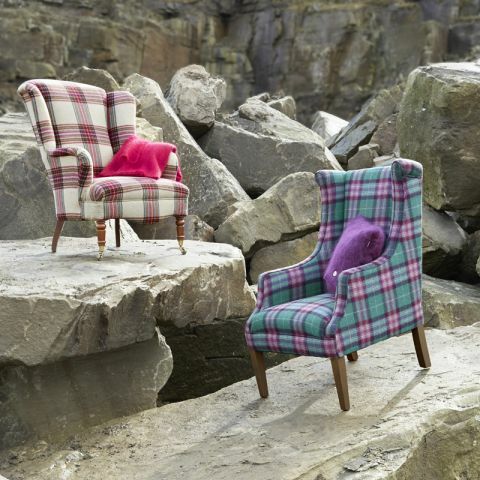 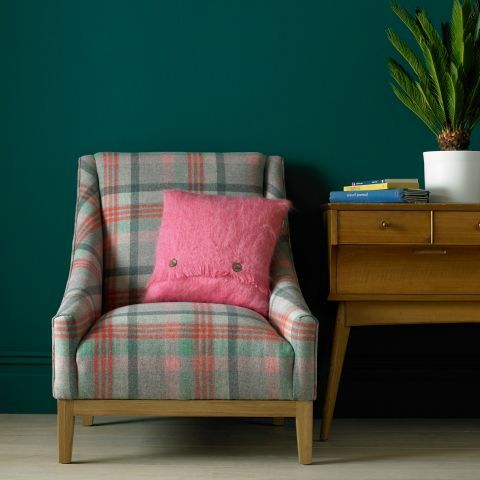 Founded in 1837 and with roots in apparel, they are one of the last remaining vertical woollen mills in Great Britain, with a reputation for consistent quality and innovative design. 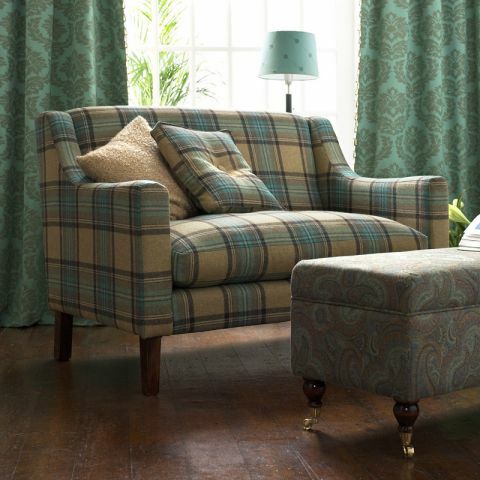 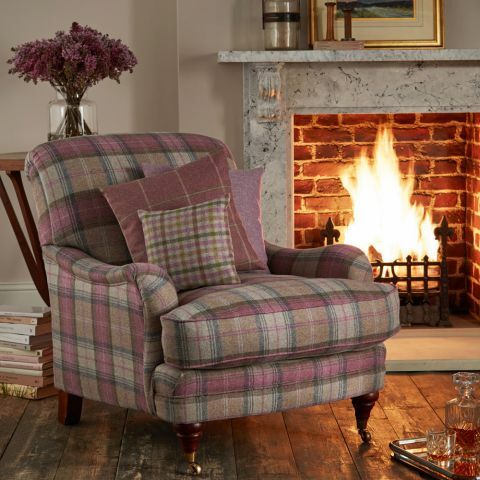 All our these stunning fabrics are available by the metre, or as made to measure curtains, roman blinds and cushions.